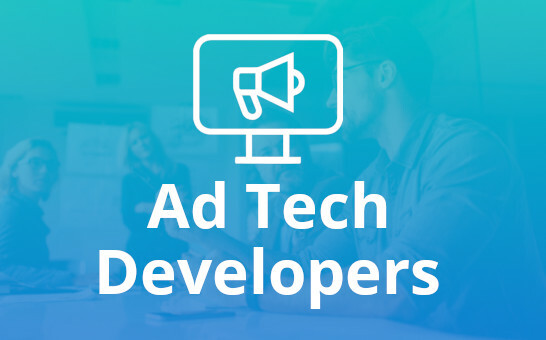 Our programamtic ad operations consultants are experts in ad serving technology, open market & private market optimizations, header bidding & server-to-server management, ad layout & viewablity, reporting, and much more. It is no secret that programmatic advertising is essential for website and app publishers to bring in revenue. Having an efficient programmatic ad operations team to manage demand sources is essential for the success of website and app publishers. Regardless of the size of publisher’s website a competent programmatic ad operations team is necessary to ensure increased revenue. Our programamtic ad ops consultants can help you manage your private marketplace, manage demand sources, monitor viewablity, and provide reporting metrics necessary for success. WHAT IS PROGRAMMATIC AD OPERATIONS? Programmatic ad operations enable publishers to manage their yield and maximize programamtic revenue. Programmatic ad operations manage demand sources, optimize pricing and timeouts, manage private marketplace, and report on the performance and revenue of programamtic demand. Programamtic ad operations doesn’t leave the fate of yield to chance. 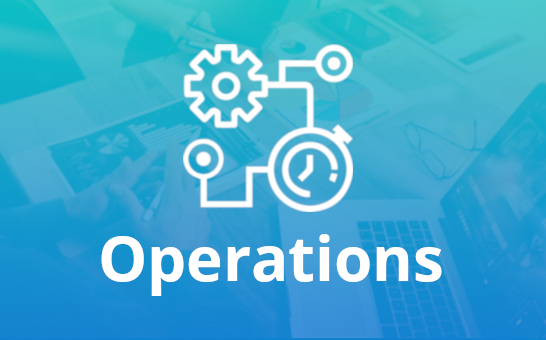 Programamtic ad ops team closely monitors the open and private marketplaces to make sure revenue is being maximized. Online advertising has come a long way from the days of placing a banner ad on a website and waiting for clicks. 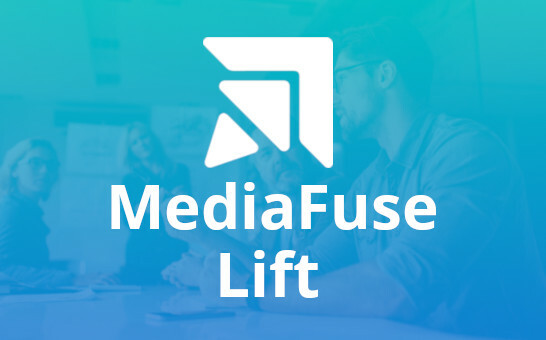 Today, it is a multimedia automated experience that involves programamtic ad buying, demographic and data targeting, rich media executions, mobile/tablet advertising, and view-ability optimization. WHAT IS INCLUDED IN PROGRAMMATIC AD OPERATIONS? 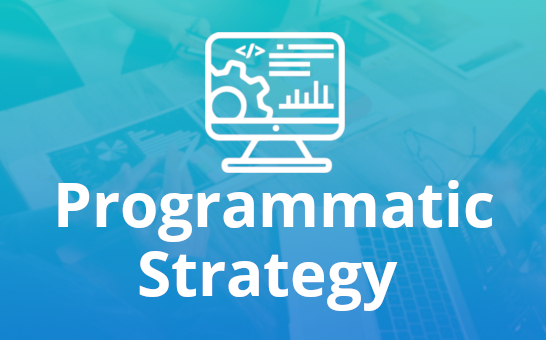 WHAT MAKES PROGRAMMATIC AD OPERATIONS SUCCESSFUL? Without a programamtic ad operations team in the mix, website and app publishers could not be maximizing revenue, under performing private marketplace campaigns, poor user experience, low viewablity, & an inefficient ad tech stack. Enlisting the services of a programamtic ad ops crew is no longer a decision some companies make; rather, it has become an integral part of the online advertising industry. Find out more about how ad ops consultants can help manage your digital sales strategy. Send an inquiry using our online contact form to get a 30 minute consultation with one of our experts.